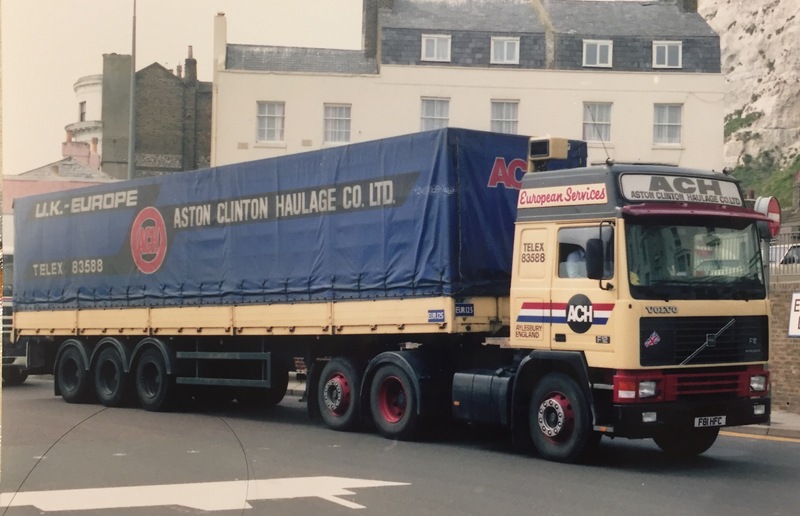 So it’s Sunday night the week before Christmas 1988, you get to the yard in Aylesbury Sunday afternoon with a tip and load in Italy to finish the year. But the big question is this, your given the choice of truck you want to take. Your usual truck is in for MOT and there are keys for an 11 month old Volvo F12 Globetrotter or an 18 month old Scania 142. Both are 6 wheelers and both have loaded straight tri-axle tilts ready to go. Chop chop you need to get a wriggle on to make the boat this evening. Which set of keys do you pick up?? Please keep it clean and comment below with which one and why. This entry was posted in Golden Oldies, International Mega Trucking, NEWS, Scania, Volvo by truckbloguk. Bookmark the permalink. Volvo, they had more room and it was a better ride then the nodding dog scania. Used to do the Greek post on McKellars tipping it at Via Toffetti in Milan.One year after reloading didn’t leave Milan until 1am Christmas Eve morning, stopped at Novara services to get Dazzle a bottle of Vechia & walked into the Forrester Arms in Ongar dead on 10pm that night. They thought I was joking until they all see the till receipt for the bottle with the time & date on it. & the reason!! Had a 142 moulder!!! Fair point! 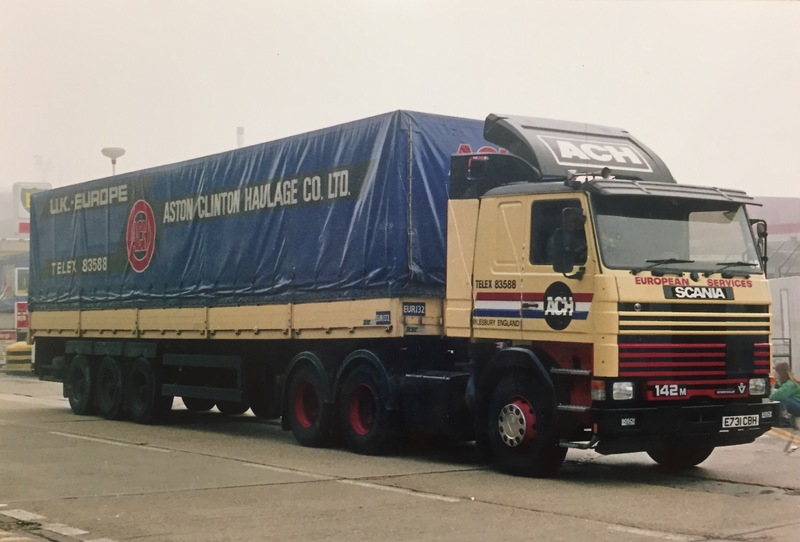 We need more stories like this please…..
Scania 142 the last of the best trucks.